2019 has started on a sad note for the Forest for Peterborough project, with the commemorative 100,000th tree planted in the city’s Central Park vandalised beyond the point of saving. 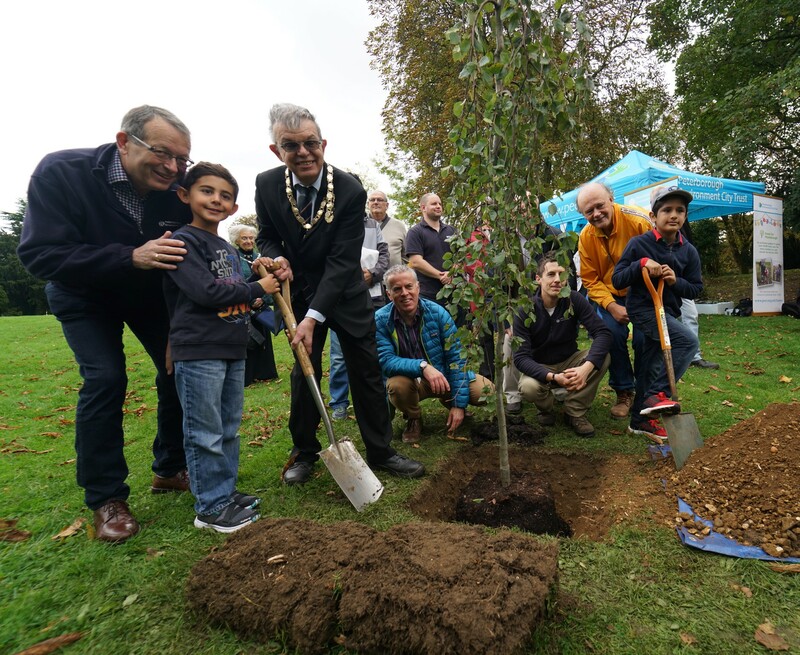 The environmental charity PECT launched the Forest for Peterborough project in 2010, with the aim of planting over 230,000 trees in the city and surrounding countryside by 2030 – one tree for every person living in the city. In October 2017, the project reached a massive milestone and planted a standard native tree to mark its 100,000th. The tree planted within the city’s Central Park has since been destroyed by vandals. The project is funded through the generosity of individuals, corporate organisations and grant funders. If you would like to help us raise funds to replace the vandalised tree and continue with our aim of creating a Forest for Peterborough, please donate online here.